Voltage Disciple has announced the release of City Tech, a brand new collection of sounds for the Ableton Live Tension instrument. Tension is a unique instrument include in Live Suite which is capable of unusual and rare sounds. 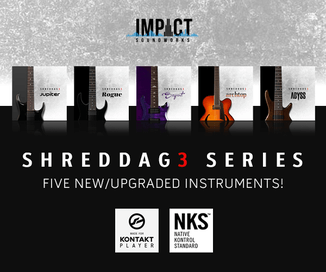 Identified as a instrument on which the user can model keyed, bowed and stringed instruments, here at Voltage Disciple we know it is capable of that and much more. CITY TECH contains unique drum and percussive sounds, dubstep wobble basses, hybrid plucked and stringed instruments as well as hybrid analogue pads, strings and basses. The sounds are highly expressive and original. Not only will they expand your Tension library of sounds but they will enable you to understand the range of sounds Tension is capable of producing. 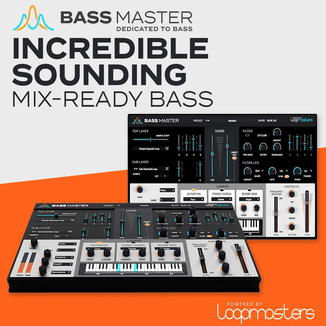 75 new presets, 10 instrument racks and 2 Live Packs containing the City Tech and Abstract Percussion sets in the form of drum racks. Also included are 20 midi clips. Requires Ableton Suite 8.4.1 and above. 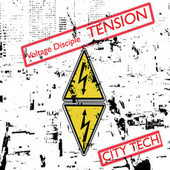 City Tech for Tension is available to purchase for $10 AUD.